Ernie was born and raised in Anderson, South Carolina. He attended public school in Anderson through the ninth grade, and then attended The McCallie School in Chattanooga, Tennessee, where he graduated from high school. During his youth, Ernie was active in athletics, church and Boy Scouts. While a Boy Scout, Ernie obtained the highest rank of Eagle Scout and earned the God and Country Religious Award. He represented the United States at a World Boy Scout Jamboree in Japan. Throughout his teenage years, Ernie was an accomplished tennis player, obtaining many state rankings. His high school tennis team won the high school national championship. Ernie chose to attend college at Mercer University in Macon, Georgia so that he could play college tennis. While at Mercer, Ernie was a four year letterman on the tennis team. He was also a member of Sigma Alpha Epsilon fraternity and graduated with a double major in Business Administration and History. Ernie always aspired to be an attorney. His grandfather, for whom he is named, was an attorney. Upon college graduation, Ernie enrolled at Walter F. George School of Law at Mercer University. During law school, Ernie was a member of the Mercer Law Review and served as Associate Editor of the law review publications. He graduated from law school in 1982 and returned home to Anderson to start his practice of law. Ernie practiced for 14 years in a partnership, which focused on civil litigation involving personal injury, medical malpractice and products liability. As his law practice grew, he developed a keen interest in handling workers’ compensation claims. In 1996, Ernie formed his own firm with a goal of focusing his practice in the area of workers’ compensation. While the attorneys with Trammell and Mills Law Firm, LLC represent clients with a variety of claims, Ernie’s practice is now limited almost exclusively to representing injured workers in workers’ compensation claims. 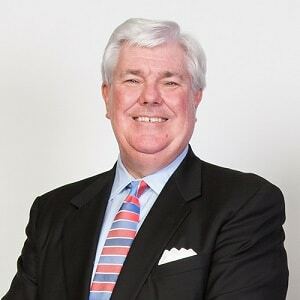 Since establishing his workers’ compensation practice, Ernie has represented workers with claims involving brain injuries, quadriplegia and paraplegia, amputations, neck and back injuries, fractured bones, shoulder injuries, knee injuries and replacements, hip injuries and replacements, blindness, hand injuries and carpal tunnel syndrome, foot and ankle injuries, mental disorders, chemical sensitivities syndrome, burns and disfigurement. Ernie has also handled work related death claims. He has represented workers who have contracted occupational diseases such as byssinosis (brown lung), silicosis, hard metals disease, and even Legionnaire’s disease. He has handled cases where hospital workers have contracted hepatitis as a result of contaminated blood exposures on the job. Ernie has also helped teach workers’ compensation to other lawyers. He taught a seminar on “Advanced Workers’ Compensation in South Carolina” and authored a summary of the law for publication in the seminar materials. Ernie is “AV” peer review rated, which is the highest rating that a lawyer can receive from Martindale-Hubbell. This rating attests to a lawyer’s legal ability and professional ethics, and reflects the confidential opinions of the Bar and the Judiciary. 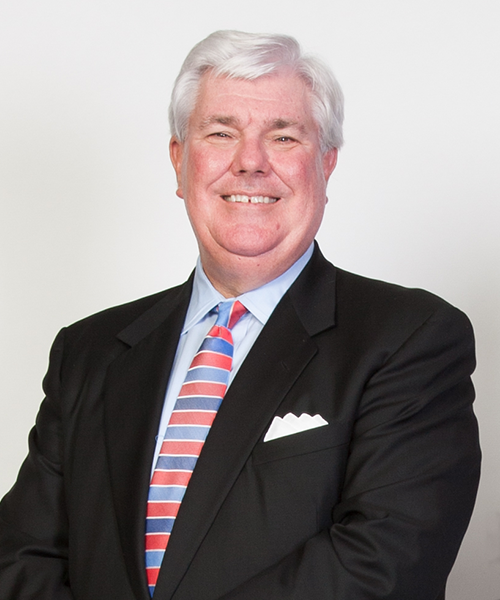 In addition to practicing law, Ernie has been active in community and civic affairs. He has always believed in giving back to the community that has been good to him. He has served on numerous boards and committees. He currently serves as Chairman of the Fund Development Committee of the Anderson YMCA. In the past he has served as Chairman of the Board of Directors of the Anderson YMCA and has served on other committees within that organization. For many years, Ernie has served on the Board of Directors of the Blue Ridge Council of the Boy Scouts of America and as the District Chairman of the Six and Twenty District of the Boy Scouts. He currently serves on the Eagle Board of Review, which is a committee that interviews all Eagle Scout candidates and ultimately must recommend the candidate for the Eagle Scout Award. Ernie is a very active member of St. John’s United Methodist Church. He has served for many years as a member and Chairman of the Staff-Parrish Relations Committee, a member of the Finance Committee, and as a member of the Church Council. Ernie has also served on the Board of Directors of the Anderson County Museum. As a teenager, “Ernie” was an active member of the Boy Scouts where he obtained the highest rank of Eagle Scout and earned the God and Country Religious Award. Ernie is licensed to practice law in South Carolina and Georgia. After resolution of a products liability claim against a major international company in which Ernie represented a quadriplegic client, the company issued a recall notice to all purchasers of the defective product and then redesigned the product to adopt the design changes advocated by Ernie’s experts to make the product safe for consumer usage.